HONK! HONK HONK HONK HONK! Enjoy the trip. See you next year! This was hysterical. 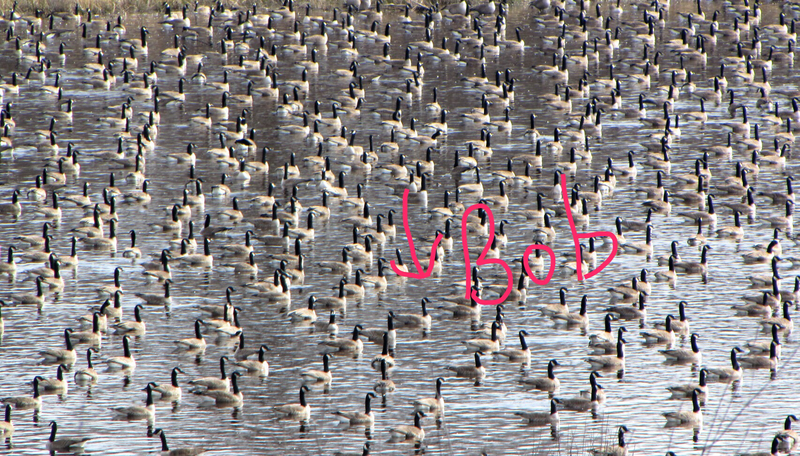 I’ll keep my eye out for Bob.